Amidst the chaos of a major incident, established major incident processes are supposed to help pull in people and resources as you discover new issues on the path toward resolution. However, major incidents occur with frightening regularity, and can send all your carefully choreographed processes into chaos. Even for the seasoned service desk manager, these conditions can be overwhelming. To overcome this, businesses need an effective IT alerting and incident management solution. IT Central Station put together a new, independent report based on real users' feedback. 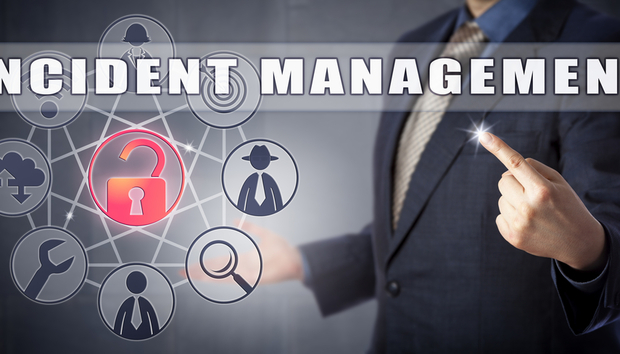 The 12-page document selected two leading solutions in the IT alerting and incident management market and compiled a detailed and direct comparison of both the offerings. IT Central Station outlined an initial 8 solution providers in their vendor directory and selected two standout IT alerting and incident management solutions, Everbridge and xMatters, to compare in this buyer's guide. Based on tens of thousands of comparisons and dozens of bespoke reviews this short report offers unbiased feedback on the most widely used IT alerting and incident management solutions in the marketplace today.